The National Alliance on Mental Illness reports that behavioral health issues affect a full 20 percent of Americans. Sadly, while many of these issues are highly treatable, nearly 60 percent of adults suffering from a mental or emotional health concern did not receive care in the previous year. It’s no secret that behavioral health challenges can harm a person’s relationships, physical health and overall satisfaction. The impacts of mental health are evident in the workplace, too. Whether or not they can quantify it, business owners know that anxiety, depression and other mental health issues affecting their employees can put a major dent in productivity and morale. This is especially true in industries that are high-risk for mental health issues like anxiety, depression, substance misuse and suicide. And, while a growing number of employers are adding mental health benefits to benefits plans, access and cost issues create real barriers for people seeking care. 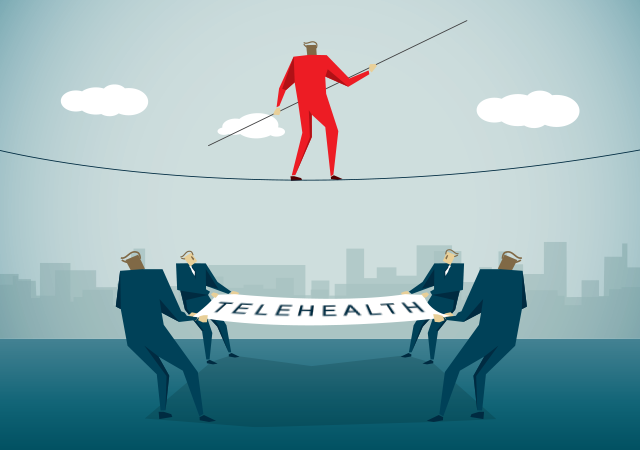 Telebehavioral health offers a unique opportunity for employers across high-risk industries to support their workforce’s mental and emotional well-being, improve morale and productivity, and ultimately boost the bottom line. 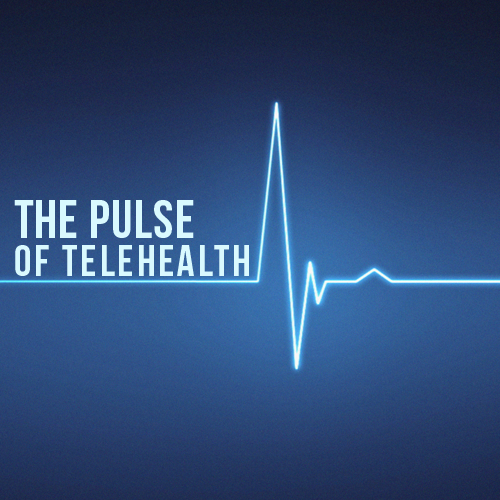 What industries can benefit from telebehavioral health? While mental health is a widespread concern for employers nationwide, some industries are especially at risk for high rates of behavioral health concerns. Usually, these industries are physically demanding, stressful and may present dangerous working conditions. Studies have revealed correlations between occupational stress and a wide range of mental illness. Pilots – The Germanwings Flight 9525 crash in 2015 thrust the mental health of airline pilots into the spotlight. The first medical survey exploring pilots’ mental health, published in 2016, discovered 12.6 percent of pilots met the depression threshold, with 4.1 percent reporting suicidal thoughts. To put this into context, the rate of depression among pilots is near double that of the general population. Construction – According to the Centers for Disease Control and Protection, the construction and extraction industry saw 52.1 suicide deaths per 100,000 male workers in 2012 and 2015, surpassing some other professions by more than 200 percent. First responders – First responders are usually the first on the scene in potentially traumatizing situations. NBC and the International Association of Firefighters recently surveyed 7,000 firefighters regarding work-related mental health challenges. A troubling 19 percent said they experience suicidal thoughts, while 27 percent struggle with substance abuse and 65 percent have symptoms of PTSD. More than 80 percent of those surveyed reported they felt that reaching out for help would make them seem weak or “unfit for duty.” In a case-control study of certified EMS professionals, depression was reported in 6.8 percent of respondents. Furthermore, a 2015 study reported 37 percent of fire and EMS professionals have contemplated suicide. High rates of depression, anxiety and PTSD were reported among all first responders after tragedies such as the World Trade Center attack or Hurricane Katrina. Healthcare – The lifetime prevalence of depression among physicians is 13 percent in men and 20 percent in women. Studies revealed that certain personality traits among physicians, such as self-criticism and perfectionism, may increase the risk for depression and substance abuse. Additionally, a review of 14 studies revealed that the risk of suicide among physicians compared with the general population is between 1.1 and 3.4 for men and 2.5 to 5.7 for women. Men are more likely than women to take on risky professions such as construction, aviation and firefighting. Indeed, the vast majority of all airline pilots are male. Similarly, men make up 96 percent of all firefighters, and just under 90 percent of construction workers are male. It’s no surprise, then, that the U.S. Bureau of Labor Statistics reports that men are about 10 times more likely than women to die on the job. Compounding the issue, men are much less likely to seek mental health support, even if they are suicidal. To explain this gap, studies frequently point to a combination of rigid masculinity and stigma around seeking treatment for mental illness. Providing these employees with access to confidential, convenient and approachable talk therapy — like telebehavioral health services offered through MeMD — can help. Demanding and dangerous jobs aren’t going away — many of these high-risk industries are important to society — but there are ways to improve employee mental health and well-being while increasing productivity, innovation and growth. 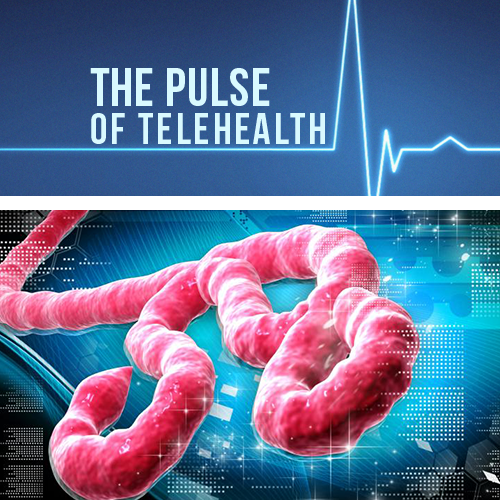 The American Telemedicine Association seeks to bring attention to how telehealth can specifically support health providers, highlighting technological advancements that make services easier to use, more accessible and seamlessly worked into already busy schedules. These features resonate in industries beyond healthcare, too. One of the best ways to offer support is through a telebehavioral health program that employees can use whenever – and wherever – they need it. Consulting a therapist via phone or video may prove an easier point of entry for someone who’s worried about appearing “weak” or “unfit.” Telebehavioral health provides a level of anonymity not available in an in-office session – and may give employees a greater sense of freedom and comfort in confiding in a therapist. Moreover, while in-person visits often must be scheduled weeks or months out, MeMD’s platform connects employees with a therapist in as few as 48 hours. This is critical for employees experiencing difficult and dangerous mental health challenges. All told, telebehavioral health provides easy access to mental health services, helping employees manage their concerns and giving them the tools they need to be successful at home and at work.